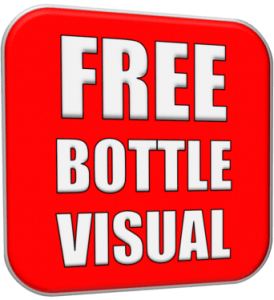 For a free visual showing how your logo would look on one of our bottles, please email us your logo or label design. Let us know which bottle you would like to see it on and we’ll have a visual sent back to you as soon as possible. Seeing your logo on the bottle really helps you to appreciate how the finished product will look.